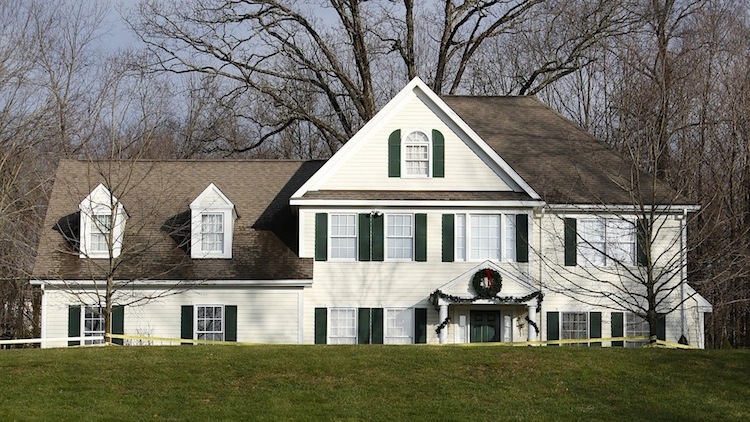 Sandy Hook shooter Adam Lanza’s personal possessions have been revealed in new documents released by the police in Newtown, Connecticut. Don’t get any ideas about blaming violent video games. Assuming Lanza bought all the COD games including the most recent, Call of Duty: Black Ops 2, he would be only one of over 11 million people to have done so a month before the shooting, in November 2012. Damm rich kids! Messed up the most in dah head!